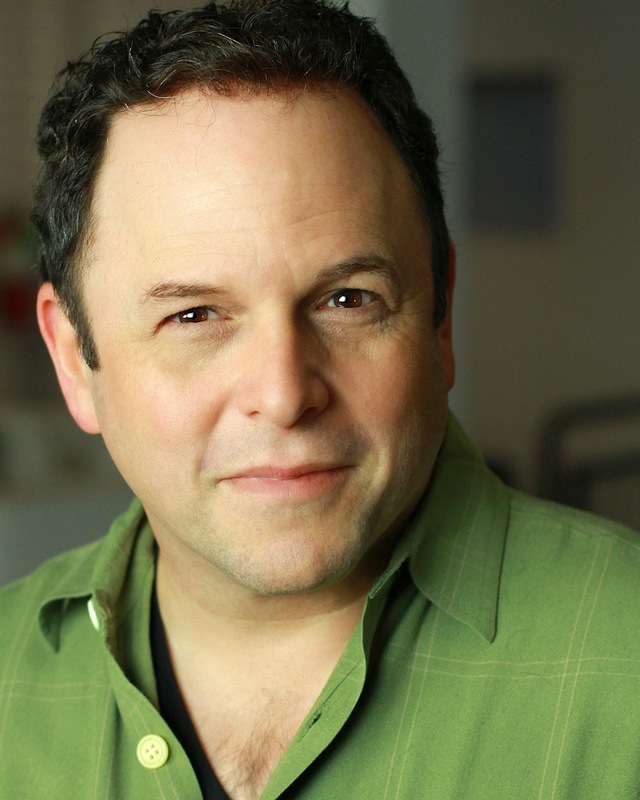 Erica Rivera recently had the opportunity to speak with Jason Alexander (best known for his role as George Costanza on the hit series Seinfeld) about his latest project, a variety show called An Evening with Jason Alexander and His Hair. Alexander touched on his follicular inspiration, his newfound passion for directing, and what he plans to pack for his upcoming trip to Minnesota. Read the Q&A in the Star Tribune or online here.